We’re really seeing the difference now Trimtraders have moved home and it’s been a hectic week in the new showroom for them so far. We’d love to say a huge thank you to everyone who has already popped in for a visit. 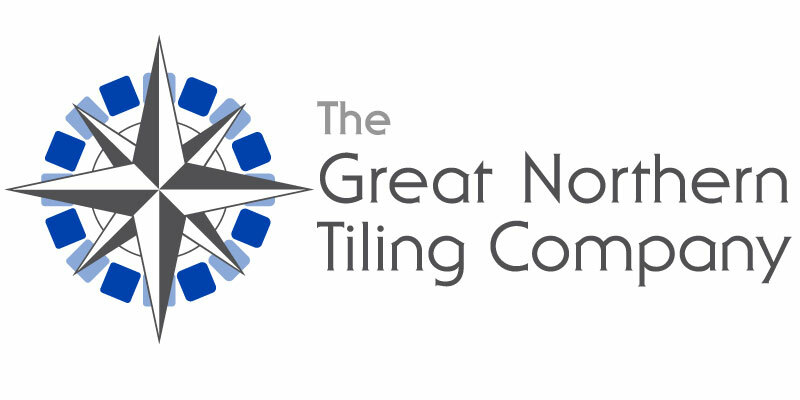 This week at GNTC, it’s been a bit quieter than last week considering the impressive number of contracts secured. However, an installation of over 1000m2 of wall tiling is nothing to shy away from. Our upcoming works at Hucknall care home will consist of 76 rooms with tiling in all en-suites, assisted and visitor bathrooms. To top off this short list, we’ll also be over in Skegby on a domestic installation. Up next we have the Cineworld Cinema in Wakefield. Tiling to the toilets is well underway – and we are almost ready to tile the ground floor Foyer. A couple of weeks ago we announced we’ll be working on thirty new housing plots at King Street, Elsecar. Work is now underway, starting with the bathrooms. Moving from South to North Yorkshire, we have an update from the Blacksmiths Arms pub in Thirsk where we’ve been installing a stylish new bar back and wall tiles in the ladies and gents toilets. Over at Orchard House in Auburn near Lincoln, work is well in progress on the new floor installation. To jog your memory, this job totals 90m2 of tiles to be laid over a newly installed underfloor heating system. The Mustang Levelling System is out in full force for this one! Finally, there’s a mini update from the Interchange Office block contract over in Bradford.